Thomas Bros, Inc. Free On-Site Estimates. 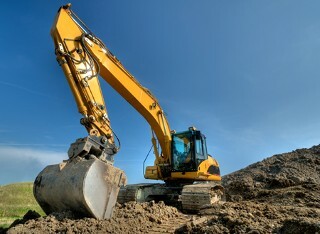 Proficient excavation services for your construction projects. From foundation digging and on-site excavation work to septic system installation and repairs when you require it. We deliver directly to your construction site or customers can pick up materials and yard care products at our place of business in Carver, Mass. Contact us for more details about our excavation work and prime yard care products.